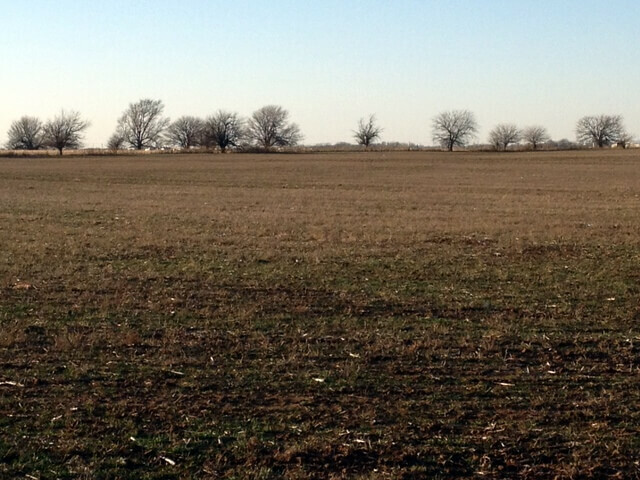 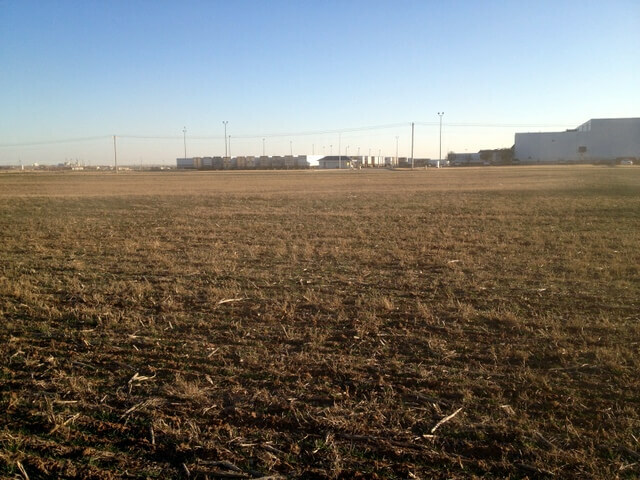 Tract 1-A: 15.19± acres MOL will be offered separately with commercial possibilities. 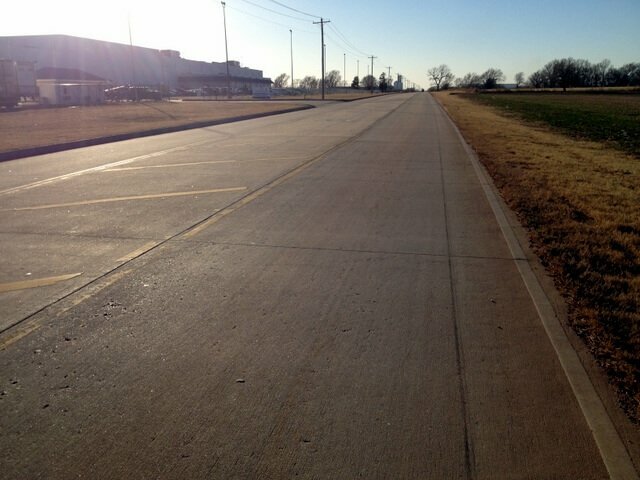 City sewer and water across the road and located on a three lane blacktop, with turning lane. 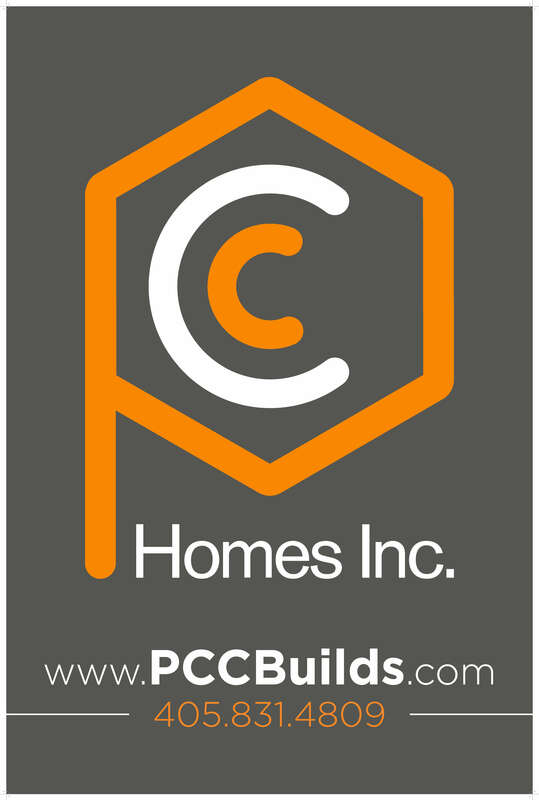 Note; We are very pleased to be able to offer such an outstanding piece of property. 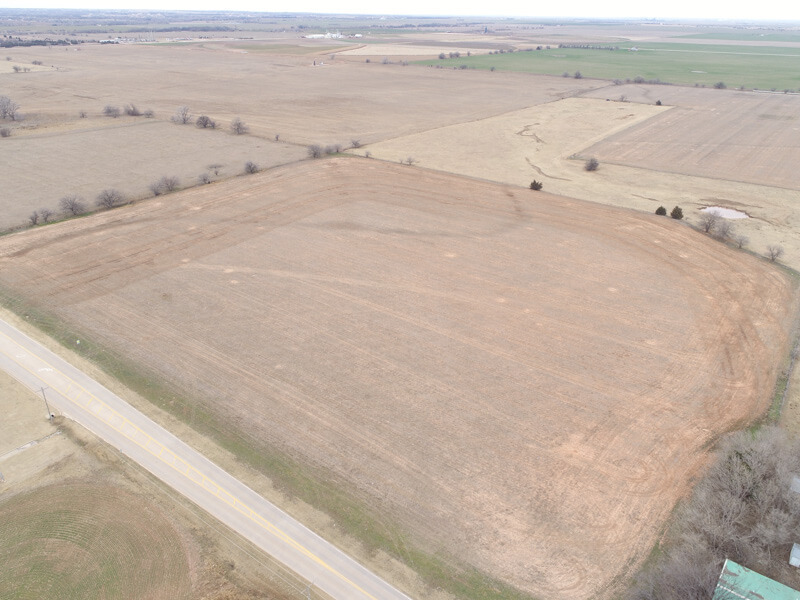 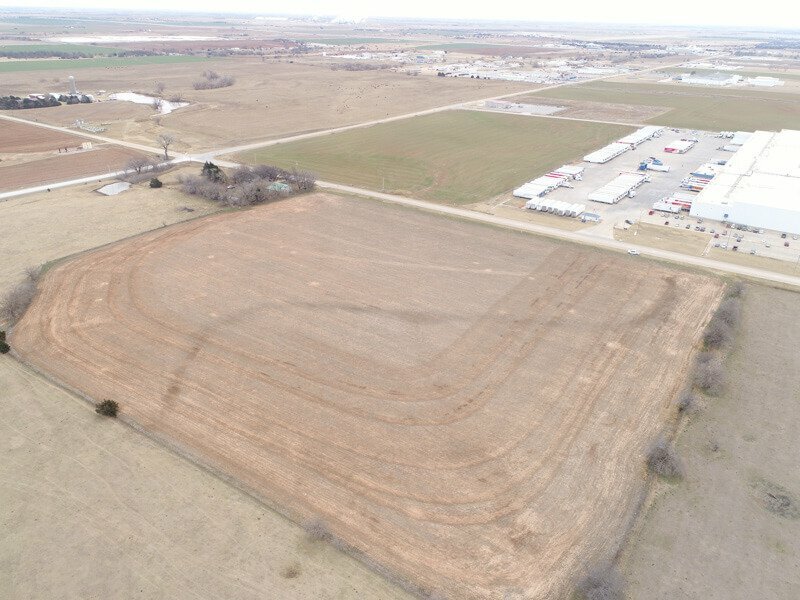 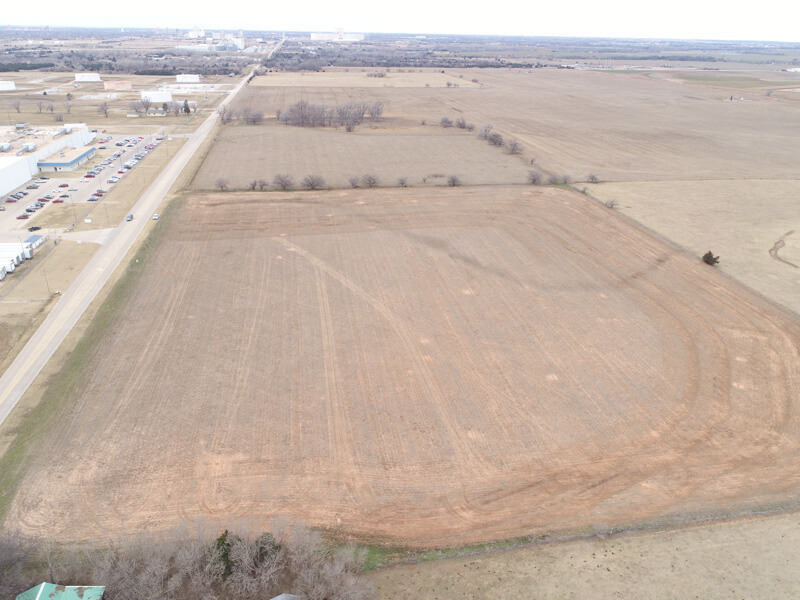 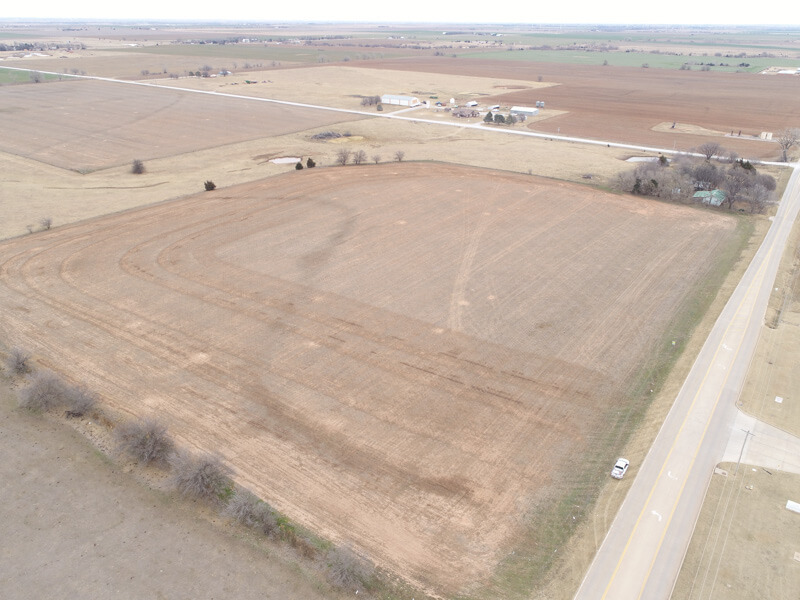 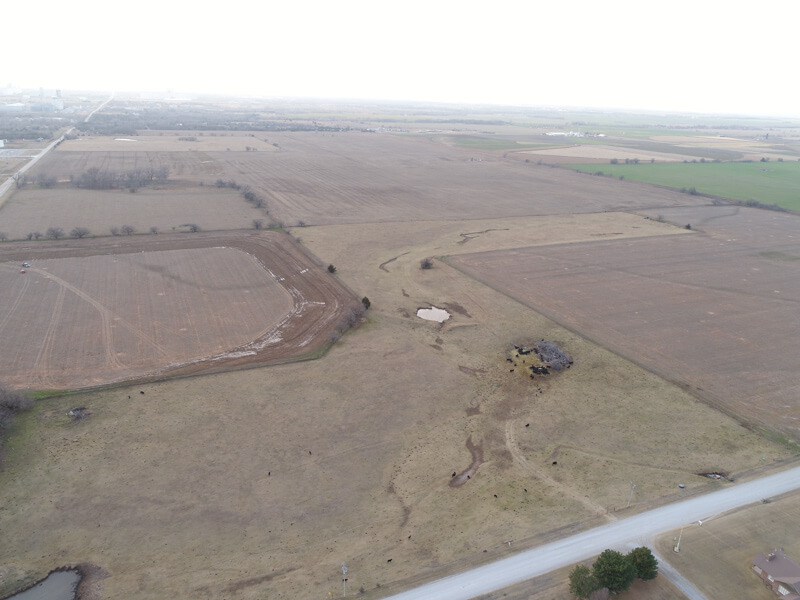 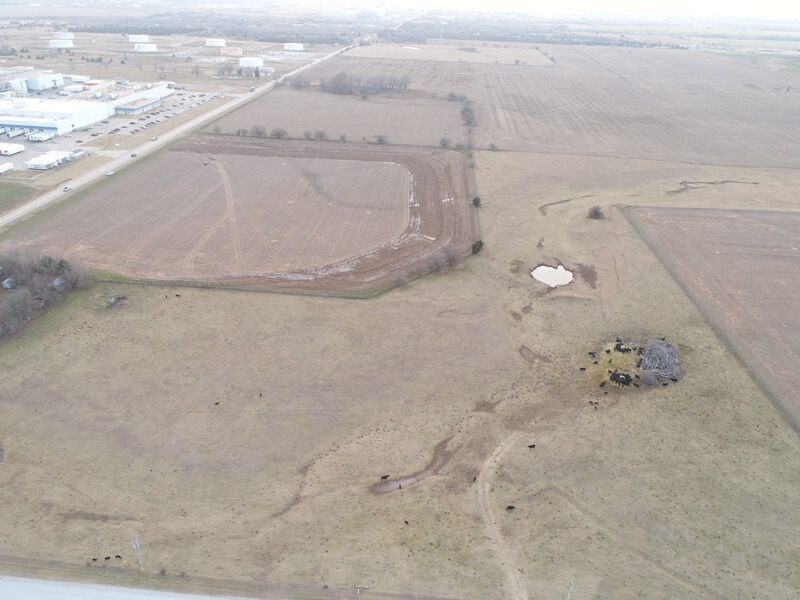 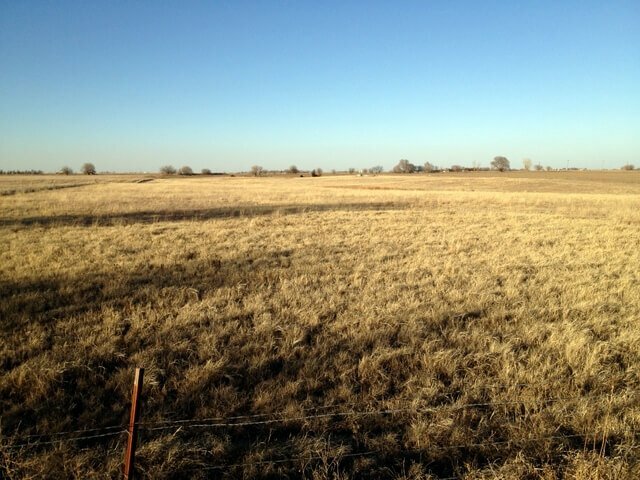 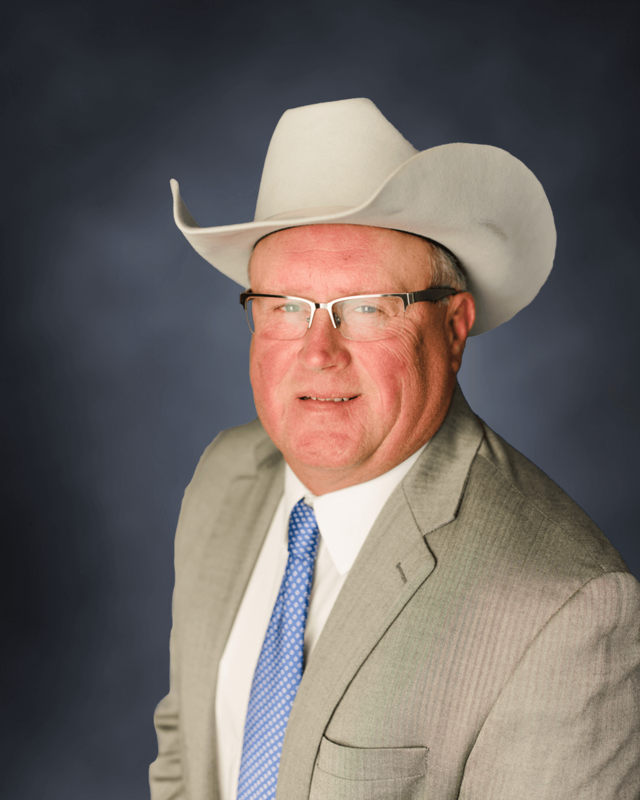 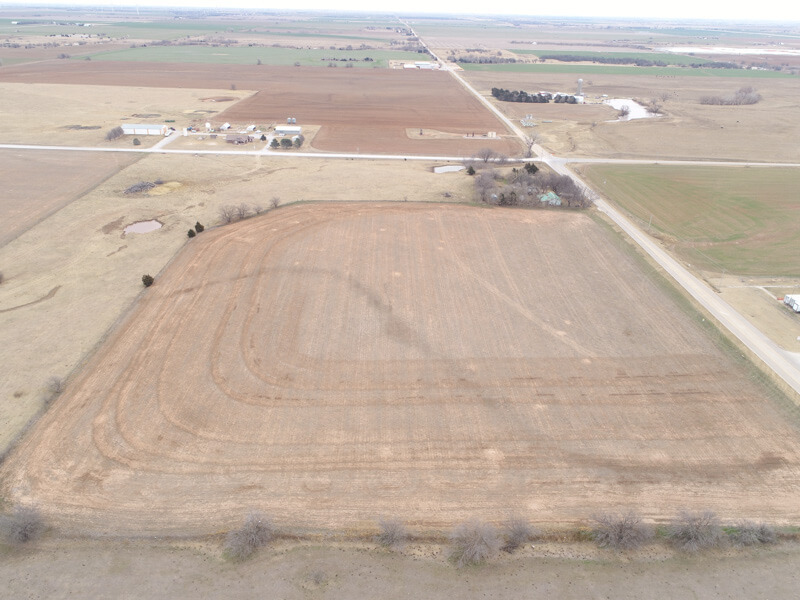 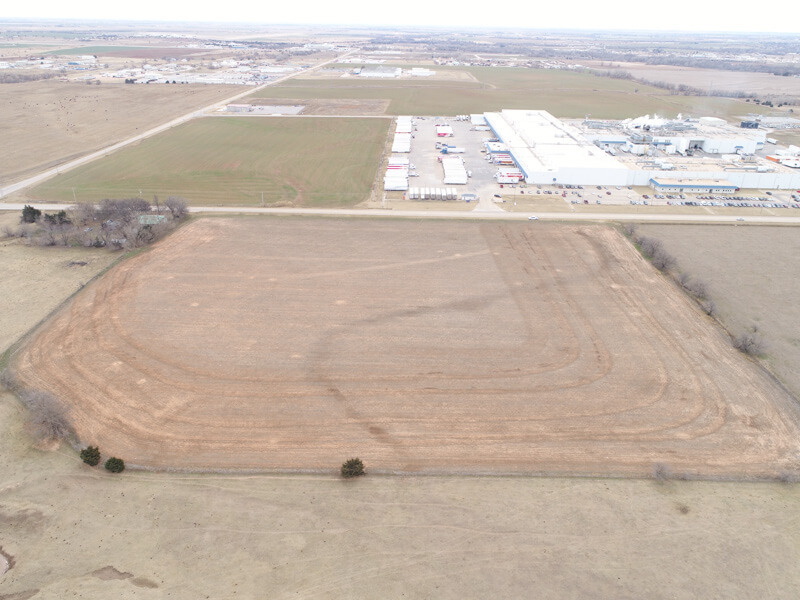 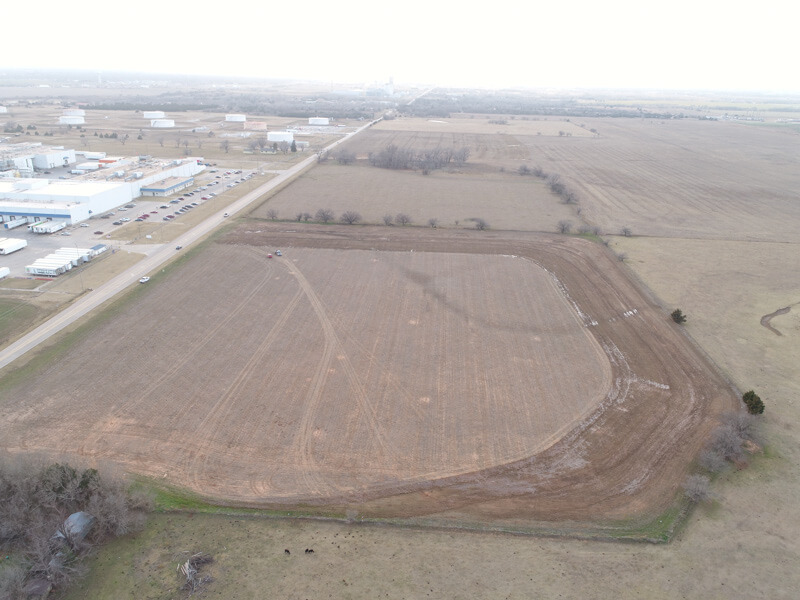 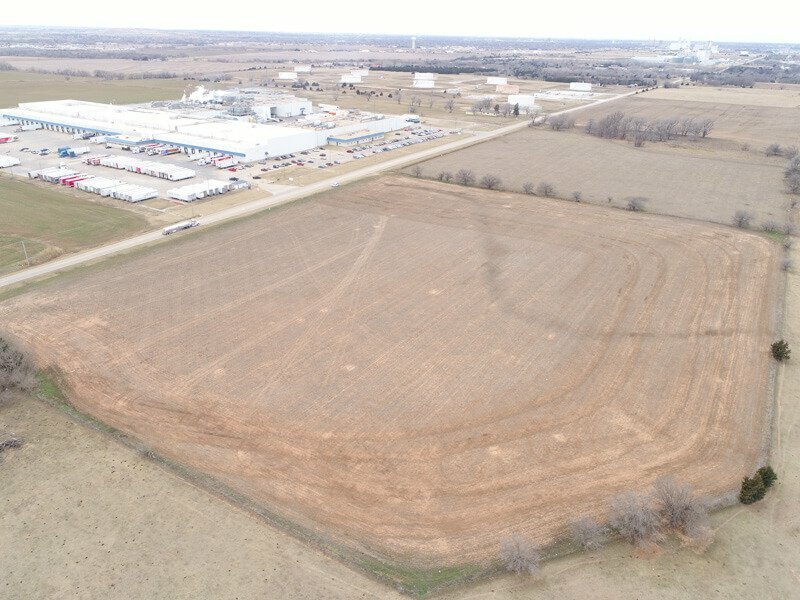 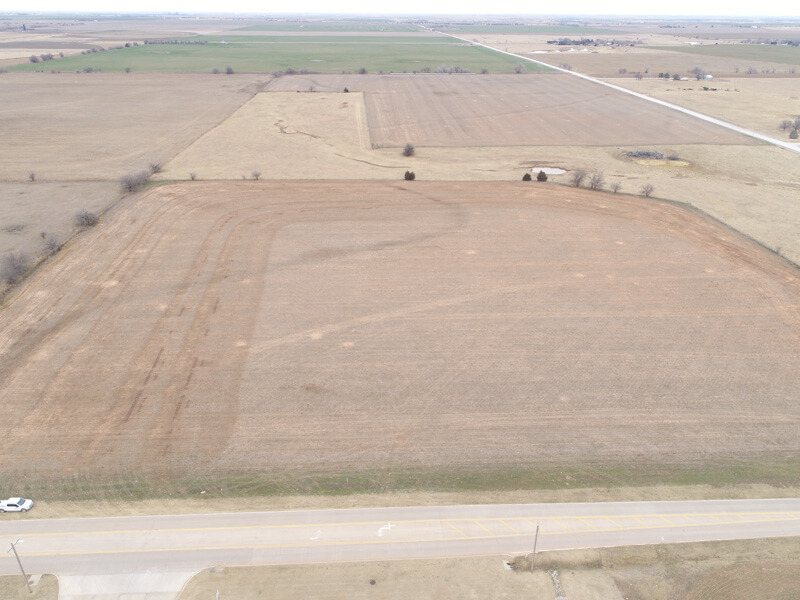 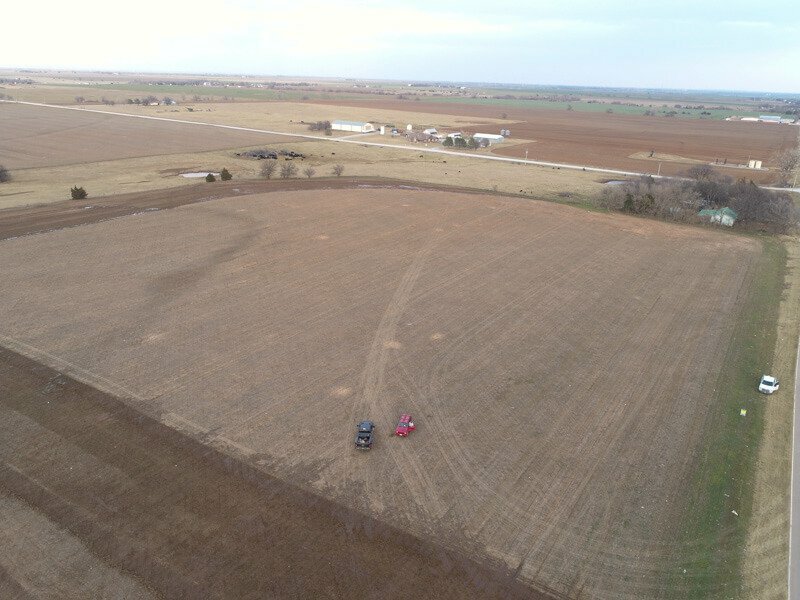 Not very often do you come across land that has so many possibilities, it lies next to Enid’s Industrial Park, is currently in agriculture, and has the possibility of being developed into a residential area. 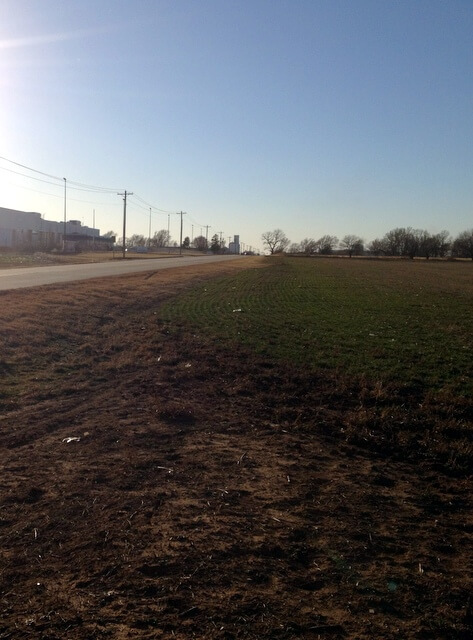 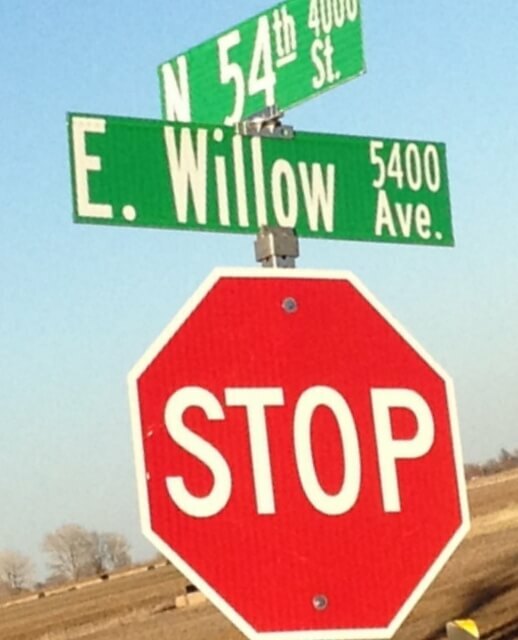 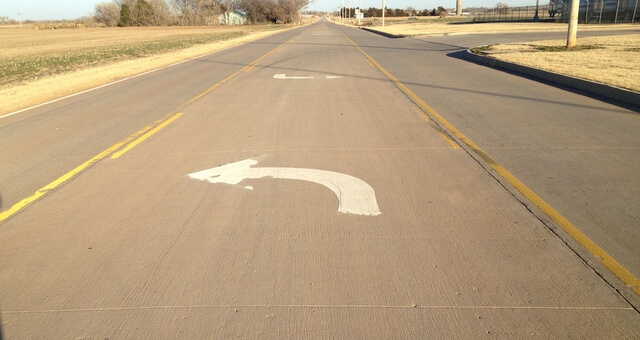 It is located on the East side of Enid, has outstanding roads and is located ¾ mile from Pleasant Vale Grade School. 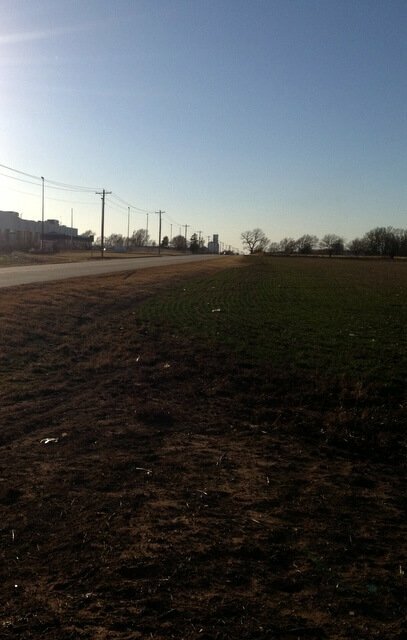 1-1/2 miles from HWY 412, on a highly maintained paved road. 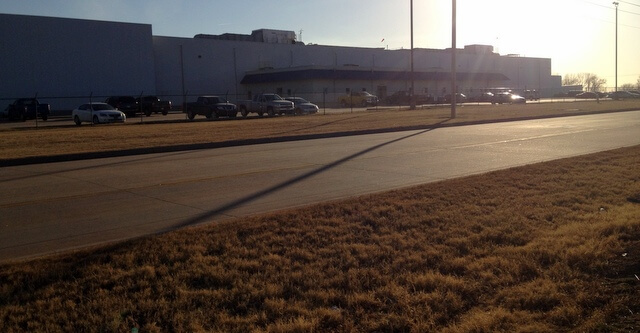 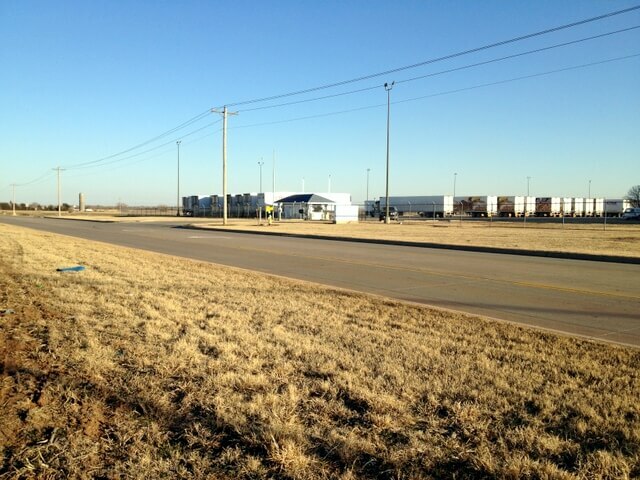 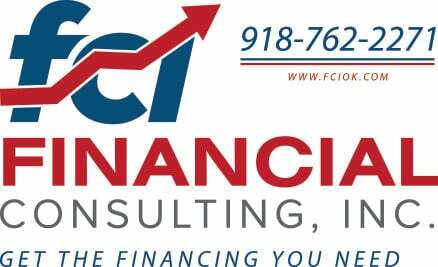 Located just North of the current Industrial Park which is within the city limits of Enid.